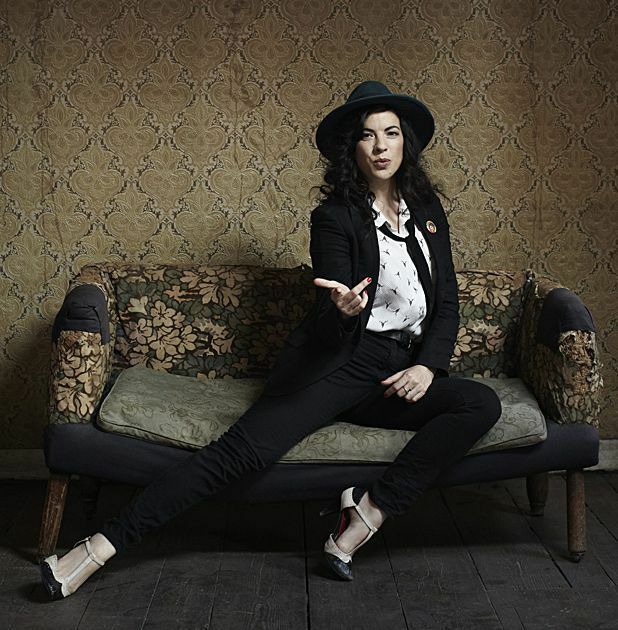 Camille O'Sullivan has become one of the mainstays of the Edinburgh festival. This year marks her tenth at the Fringe and in that time she’s racked up an impressive collection of five-star reviews and sold-out shows. Backed by a trio of musicians, she sashays on stage in a shimmering black cloak, opening with a cover of Nick Cave's 'God is in the House.' Running through music by Jacques Brel, Tom Waits and even Nine Inch Nails (via Johnny Cash's take on 'Hurt', naturally) this is a kind of 'greatest hits' set to celebrate her decade in Edinburgh. Alternating between big rock numbers, noir pop and intimate moments with stripped-back piano accompaniment, the common theme is songs filled with story, character and emotion. O'Sullivan does have a decent voice and every track is tackled with passion. However, it all feels so safe. She adopts a sultry, gothic persona during each performance, then between songs she's cracking jokes and playing the fool. Admittedly it's charming and often quite funny but it breaks the illusion. It's actually quite perplexing why she's so massively popular. Her voice is good, but unremarkable. The show is inoffensive, but is camouflaged in glamour. It might all work so much better in some intimate smoky club, but on this large stage it loses any edge. O'Sullivan promises a wild ride but this is karaoke cabaret. The Assembly Rooms, 0844 693 3008, until 24 Aug (not 18), 9.45pm, £17.50 (£15).